For most Americans, an investment in higher education is a key driver of economic security and mobility. However, rapidly rising costs of attendance, combined with stagnant wages and inadequate support systems for vulnerable borrowers have resulted in outcomes that are at odds with our collective vision of higher education as a crucial foundation for achieving the American Dream. 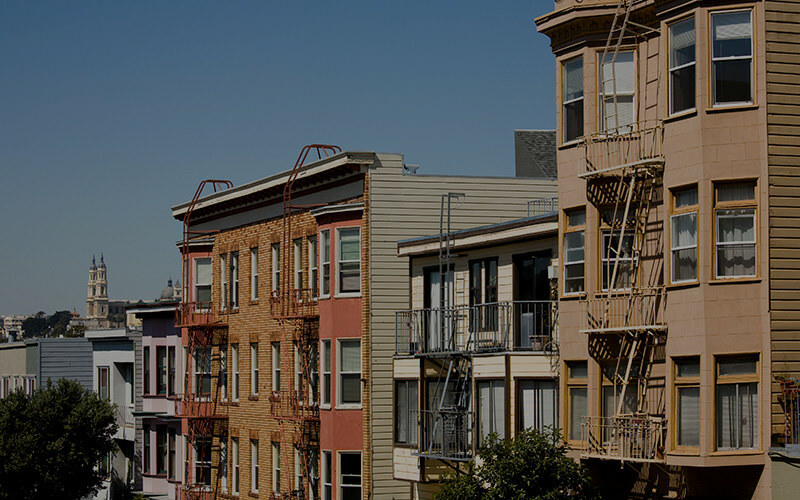 This report highlights the local contours of this issue in the nine-county San Francisco Bay Area region, particularly for low-income communities and communities of color, using Federal Reserve Bank of New York Consumer Credit Panel/Equifax Data. On April 16, 2019, the 12 Federal Reserve Banks issued the Small Business Credit Survey: 2019 Report on Employer Firms. The Small Business Credit Survey is a national collaboration of the 12 Reserve Banks of the Federal Reserve System that provides intelligence on small business financial needs, decisions and outcomes to policymakers, researchers and service providers. The Federal Reserve Bank of San Francisco is committed to facilitating the availability of financial services and capital, consistent with safe and sound practices, by banks through training, roundtable convenings, and collaboration with community investment partners. Our team has broad expertise, including community development finance, small business development, data analysis, neighborhood revitalization, and Community Reinvestment Act application.